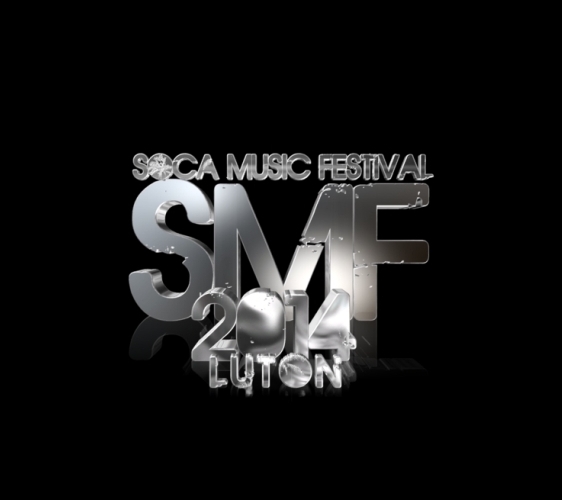 This August the UKCCA & J Media Group will join creative forces to present the Soca Music Festival. The UKCCA venue, 3 St Mary’s Road, Luton, LU1 3JA, will be transformed into an outdoor stage accommodating international soca artists, live Caribbean bands, as well as rising local artists, to launch one of the biggest Caribbean festivals hosted in the UK. With carnivals being a global presence and attracting thousands of patrons to experience each, we may now add Soca Music Festival to that list. 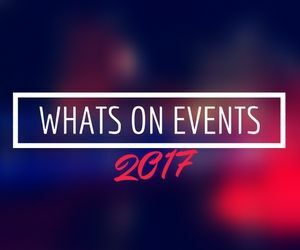 a music festival dedicated to the genre that has recently found a presence on global music charts and television stations. 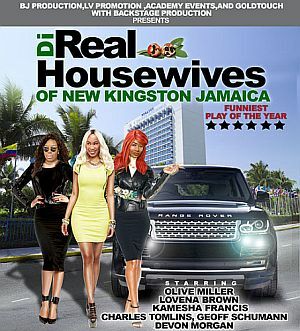 Caribbean music is always a feel ­good type music and Soca Music Festival will be the epitome of Caribbean entertainment come August 16th 2014. Between 12pm – 8pm the Soca Music Festival will be the highlight of the summer with what is poised to be the launch of an annual event. Soca Music Festival will introduce the UK to the only Caribbean festival with so many soca artists on stage at any one time. The main aim of SMF is to create a platform to show the full potential, power, business opportunities and atmosphere that a Caribbean music event can create. 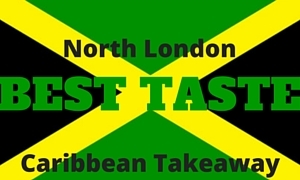 This event will be used as the driving tool to expose UK consumers to Caribbean products, be it music, food & beverage, or fashion. 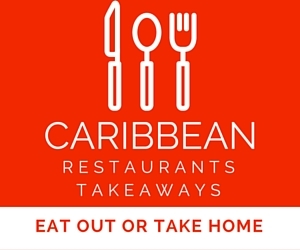 At the same time, there is also the avenue for businesses who wish to tap into the Caribbean market. For more information on how to get involved, get information or sign up to the mailing list for ticket information.